Following the announcement that Unibet would be partnering with Evolution Gaming in New Jersey, the Kindred Group has signed a strategic partnership with Mohegan Sun Pocono in Pennsylvania. 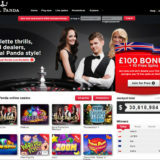 The agreement covers an initial five years, with the possibility to extend for two additional five-year terms, giving Kindred the ability to offer online and offline sports betting and online gaming in Pennsylvania. 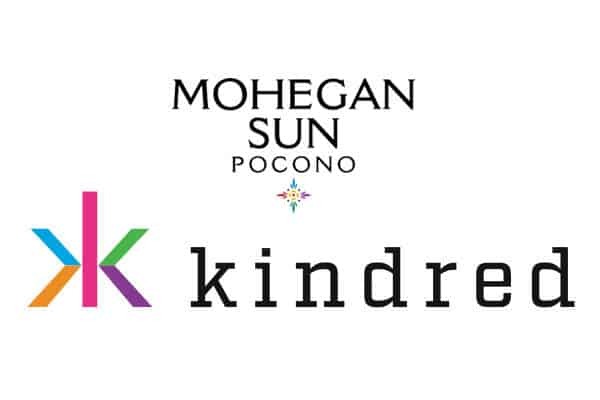 Kindred Group (previously Unibet Group) has signed a strategic partnership with Mohegan Sun Pocono, covering online and offline sports betting and online gaming in Pennsylvania. 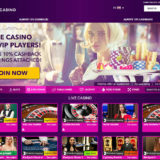 Kindred will offer customers an online sportsbook and casino experience under the Unibet brand, as well as a Unibet sports betting lounge at Mohegan Sun Pocono. The initial phase of the strategic partnership covers five years with the possibility to extend the collaboration for two additional five-year terms. Mohegan Sun Pocono is owned by Mohegan Gaming & Entertainment and located outside Plains, Pennsylvania. It offers a complete experience from hotel, food and shopping to gaming and entertainment. 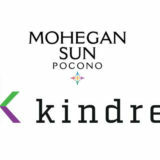 Combining Mohegan Sun Pocono’s full destination experience with Kindred’s digital customer experience and data analysis capacity, will create a unique and strong offering in Pennsylvania. “We are excited and proud to extend our US footprint into one of the largest US states to regulate both online sports betting and casino. Finding a strong partner who shares Kindred’s dedication to customer experience and values has been critical, and I am delighted that we have found just that in Mohegan Sun Pocono. 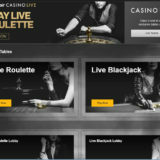 I am confident that Kindred and Mohegan Sun Pocono will offer customers in Pennsylvania a truly great online sports betting and casino experience”, says Manuel Stan, SVP Kindred US. Pennsylvania will be the second state that Kindred Group has entered, following its entrance in New Jersey. The partnership with Mohegan Sun Pocono is part of Kindred’s process to secure regulatory approval in Pennsylvania. Kindred Group will continue to invest in growing its US operations where market conditions support a sustainable business model.